A professional musician and public and preschool teacher, Diane knows miracles can happen when music, humor, and storytelling are combined with facts to achieve educational goals. Diane has been sharing her talents with children for over 35 years in a way that respects their intelligence, considers their differences and common bonds, and draws upon their love of music and laughter. Diane Payette is a registered BOCES Arts in Education presenter. 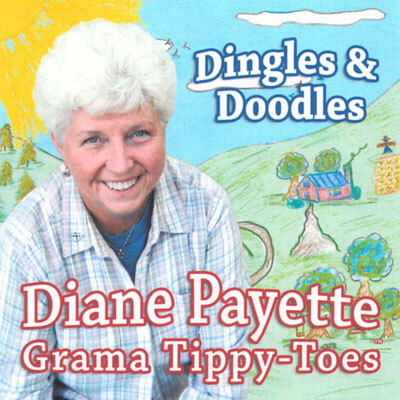 Released in 2011, Dingles & Doodles is Grama Tippy-Toes’ first CD. Dingles & Doodles is a collection of children’s songs that Diane loves to sing with children and their families. Dingles & Doodles is On Sale for Only $10 + Free Shipping! Would you like to enhance your Kindergarten or First Grade curriculum with a unique experience that both you and your students will enjoy? “Visits” are not stage shows, but are interactive learning programs provided in your individual classroom for up to one hour per class. “Visits” range from one day to a once a week visit for as many as eight weeks. Prior to the “visits,” Diane will meet with teachers to tailor the programs to your needs. Then, Grama Tippy-Toes, her many instruments and tools of the trade in tow, will come to your class. There will be smiles all around, inside and out, and your “kids” will anxiously await the next “visit” with Grama! Diane can come to your school to do a single performance for a large group of students in coordination with a specific theme or celebration. Prior to the performance, Diane will meet with teachers to tailor the programs to your needs. Diane has many ready-to-go programs that are appropriate for children up to 8 years old. Want something special? Let’s talk! 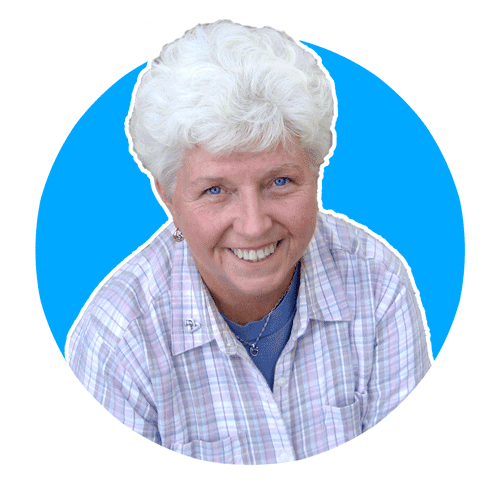 Diane is available to provide a workshop at your preschool or nursery school. She understands the impact of dedicated early childhood educators. After all, she was one herself! Fresh ideas and just plain fun will have you and your staff feeling reenergized and renewed! Diane has been a presenter for continuing education at various venues. Grama Tippy-Toes’ Journal features photos, videos, and updates from Grama. Check back often to stay up-to-date with everything Grama is up to!